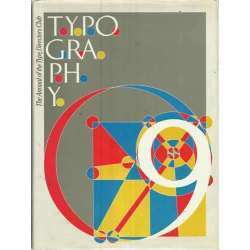 TYPOGRPHY. 9. 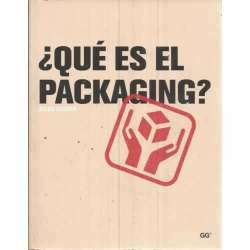 The annual of the Type... Autor: VV. AA. 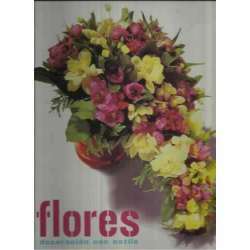 FLORES, DECORACIÓN CON ESTILO. 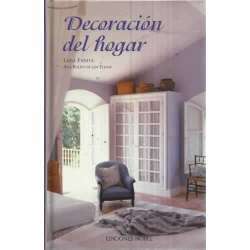 DECORACIÓN... Autor: VV. AA. 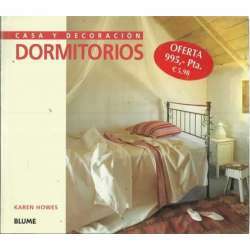 PLURAL DESIGN Autor: VV. AA. 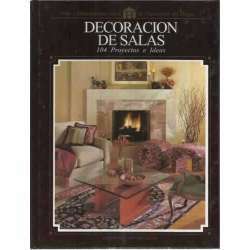 DECORACIÓN DE SALAS. 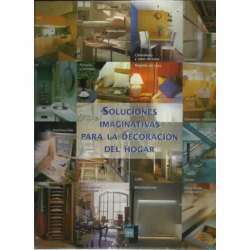 104 proyectos e ideas Autor: VV. AA. 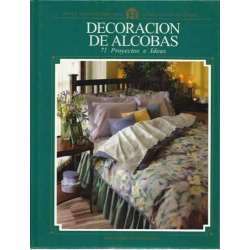 DECORACIÓN DE ALCOBAS. 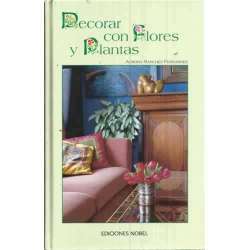 71 proyectos e ideas Autor: VV. AA. 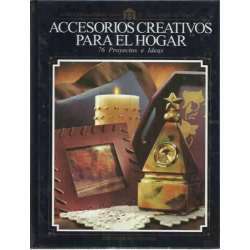 ACCESORIOS CREATIVOS PARA EL HOGAR. 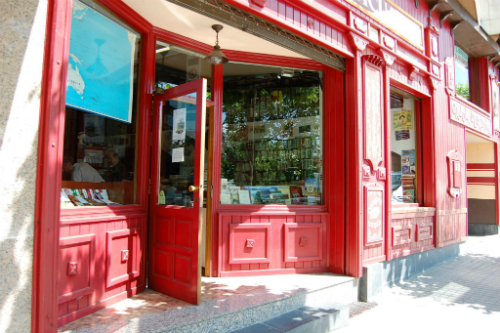 76... Autor: VV. AA. 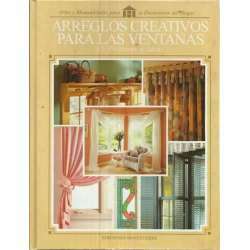 ARREGLOS CREATIVOS PARA LAS VENTANAS. 45... Autor: VV. AA. 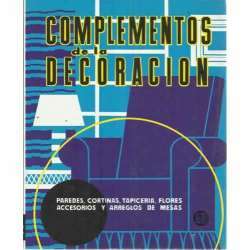 4000 MONOGRAMS Autor: VV. AA. 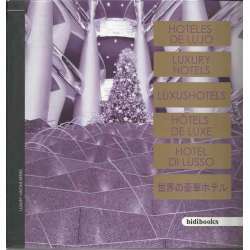 HOTELES DE LUJO Autor: VV. AA. 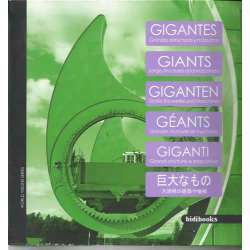 GIGANTES. GRANDES ESTRUCTURAS Y MÁQUINAS Autor: VV. AA. 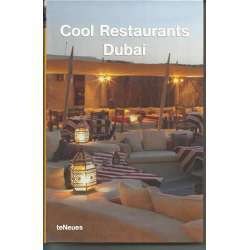 COOL RESTAURANTS DUBAI Autor: VV. AA. 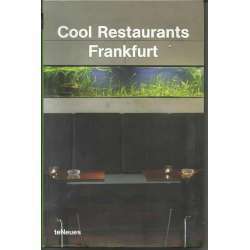 COOL RETAURANTS FRANKFURT Autor: VV. AA. 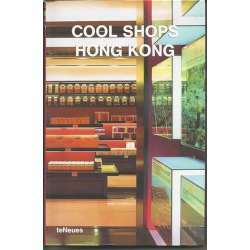 COOL SHOPS HONG KONG Autor: VV. AA. 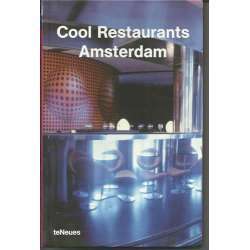 COOL RESTAURANTS AMSTERDAM Autor: VV. AA. 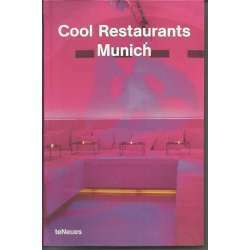 COOL RESTAURANTS MUNICH Autor: VV. AA. 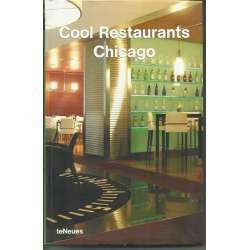 COOL RESTAURANTS CHICAGO Autor: VV. AA. 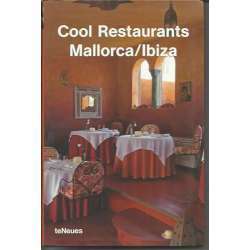 COOL RESTAURANTS MALLORCA/IBIZA Autor: VV. AA. 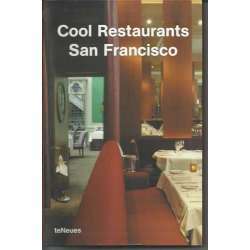 COOL REATURANTS SAN FRANCISCO Autor: VV. AA. 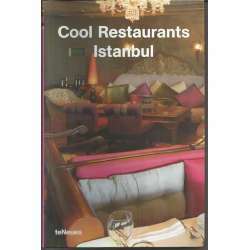 COOL RESTAURANTS ISTANBUL Autor: VV. AA. 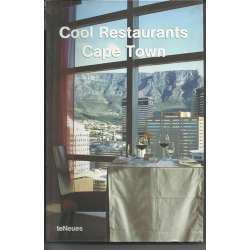 COOL RESTAURANTS CAPE TOWMN Autor: VV. AA. 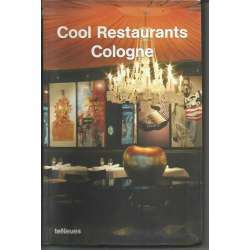 COOL RESTAURANTS COLOGNE Autor: VV. AA. 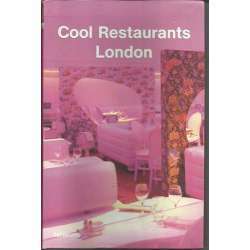 COOL RESTAURANTS LONDON Autor: VV. AA. 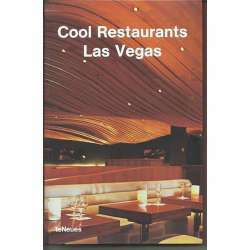 COOL RESTAURANTS LAS VEGAS Autor: VV. AA. 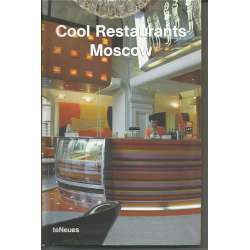 COOL RESTAURANTS MOSCOW Autor: VV. AA. 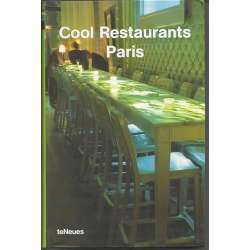 COOL RESTAURANTS PARIS Autor: VV. AA. 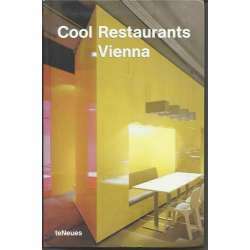 COOL RESTAURANTS VIENNA Autor: VV. AA. 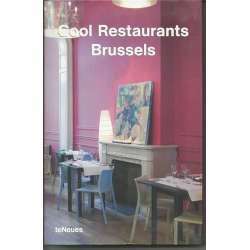 COOL RESTAURANTS BRUSSELS Autor: VV. AA. 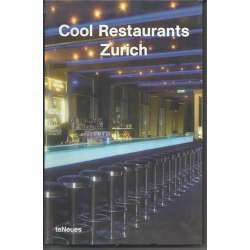 COOL RESTAURANTS ZURICH Autor: VV. AA. 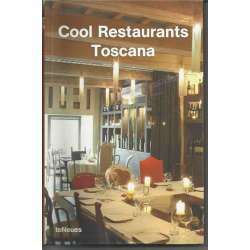 COOL RESTAURANTS TOSCANA Autor: VV. AA. 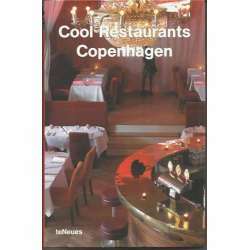 COOL RESTAURANTS COPENHAGEN Autor: VV. AA. 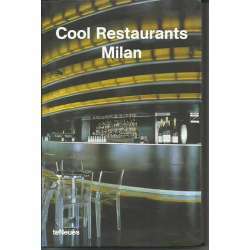 COOL RESATURANTS MILAN Autor: VV. AA. COOL RESTAURANTS PRAGUE Autor: VV. AA. 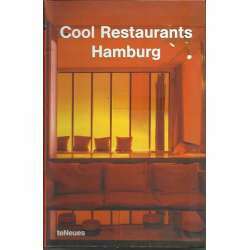 COOL RESTAURANTS HAMBURG Autor: VV. AA. 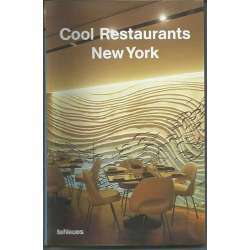 COOL RESTAURANTS NEW YORK Autor: VV. AA. 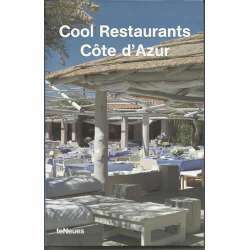 COOL RESTAURANTS CÔTE D'AZUR Autor: VV. AA. 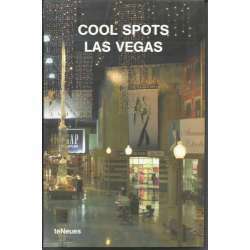 COOL SPOTS LAS VEGAS Autor: VV. AA. 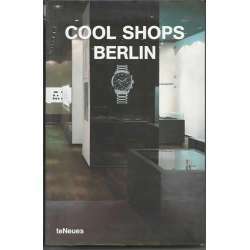 COOL SHOPS BERLIN Autor: VV. AA. 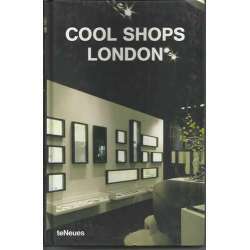 COOL SHOPS LONDON Autor: VV. AA. 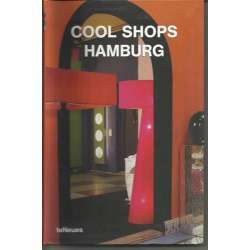 COOL SHOPS HAMBURG Autor: VV. AA. COOL SHOPS TOKYO Autor: VV. AA. 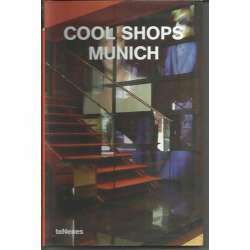 COOL SHOPS MUNICH. Autor: VV. AA. 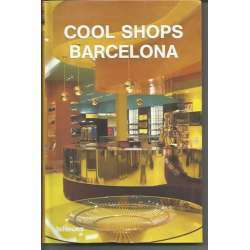 COOL SHOPS BARCELONA Autor: VV. AA. 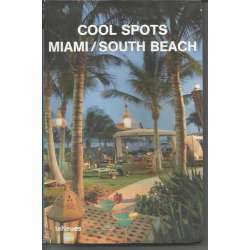 COOL SPOTS MIAMI/SOUTH BEACH Autor: VV. AA. 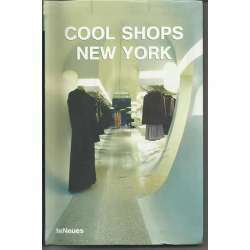 COOL SHOPS NEW YORK Autor: VV. AA.